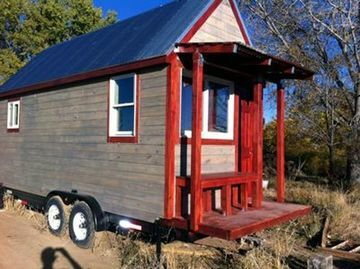 Can living small go big? 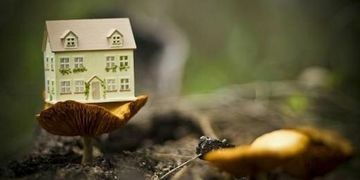 Come see TINY, a film about families living in homes smaller than a parking space and one couple’s attempts to build a similarly scaled house for themselves. A screening of "Tiny: A Story About Living Small" will be followed by a panel discussion led by members of Tiny House In My BackYard (THIMBY), an interdisciplinary collaboration of UC Berkeley students designing and building a zero-net-energy tiny house on the Berkeley Global Campus. 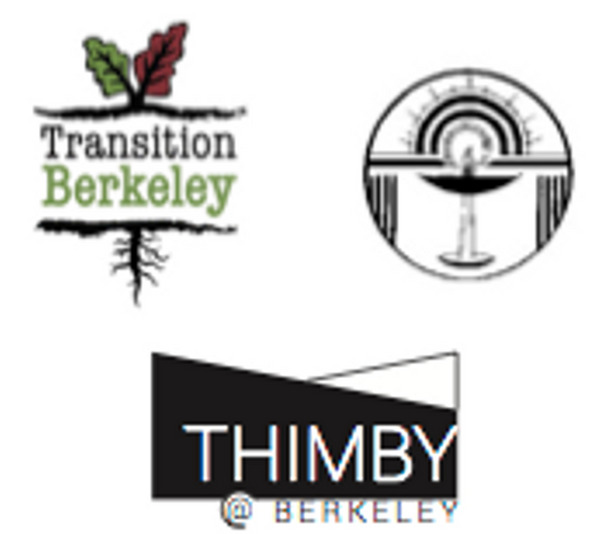 Cohousing Coaches/Cohousing California regional organizers Raines Cohen and Betsy Morris are participating in ongoing Berkeley task force conversations about what it would take to create a Tiny Home Village in the area. Sponsored by: Transition Berkeley, Berkeley Fellowship of Unitarian Universalists' Social Justice Committee, and the Ecology Center. No Tavi Baker Raines Cohen Betsy Morris Did a host refer you?